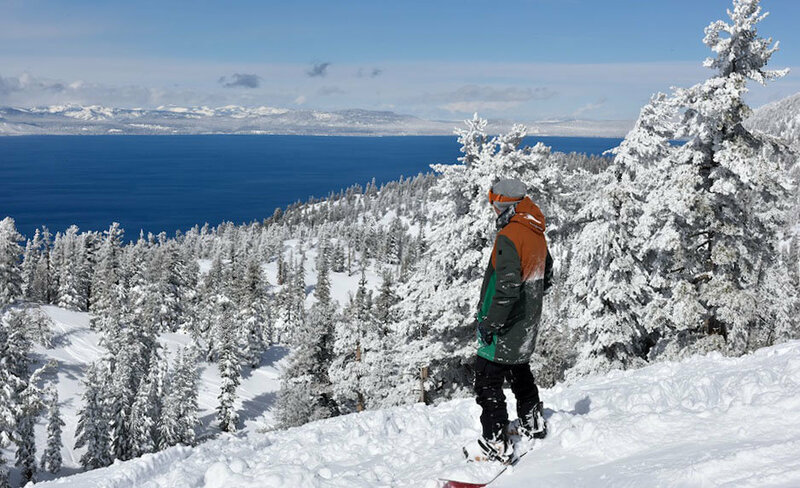 Browse through our collection of photography from Heavenly Mountain Resort to get acquainted with it before your ski trip or to relive great memories on the slopes at Heavenly Mountain Resort. 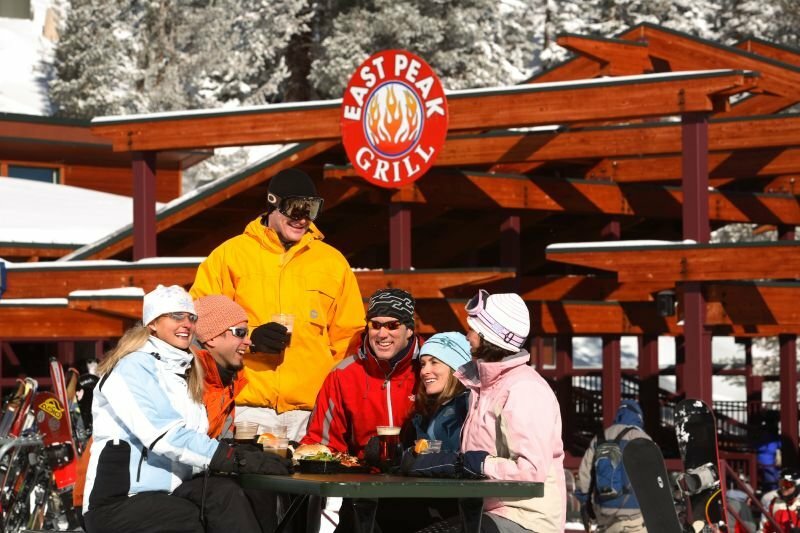 Food and Beverage shoot at Heavenly Mountain Resort. 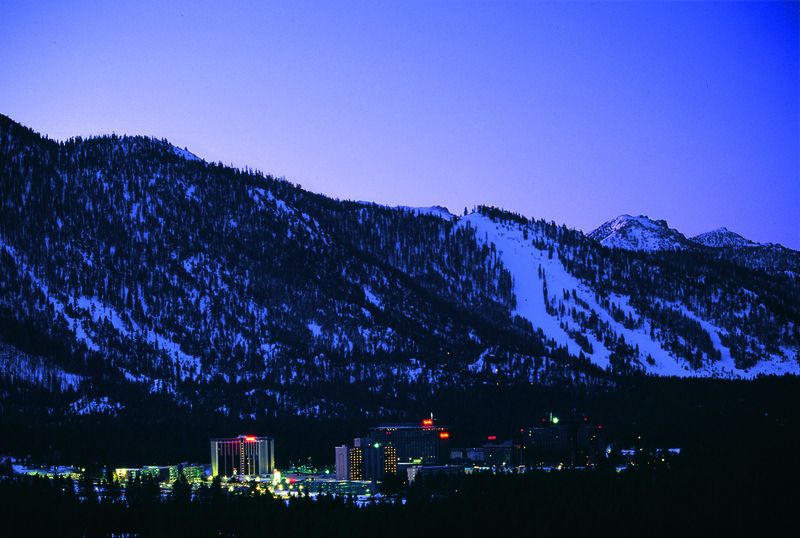 Lake Tahoe, California / Nevada. 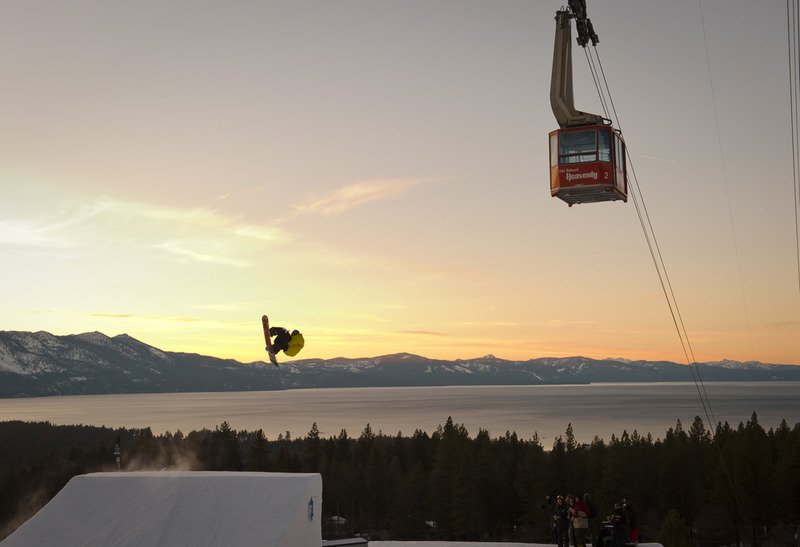 When the broskies stop to reflect, you know the view is on point. 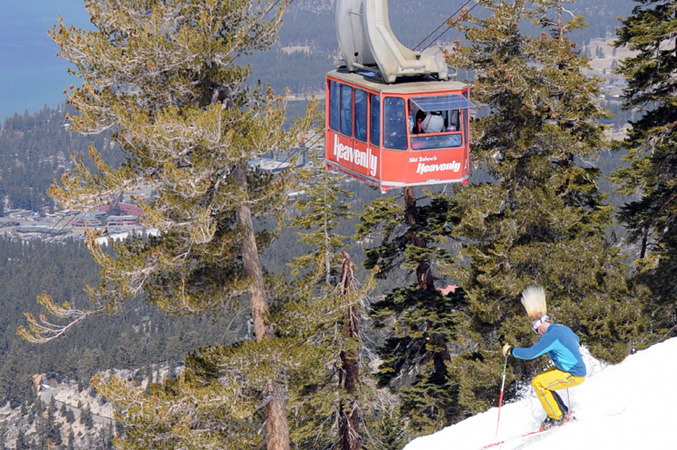 Its been a great snow year at Heavenly, but who's counting? 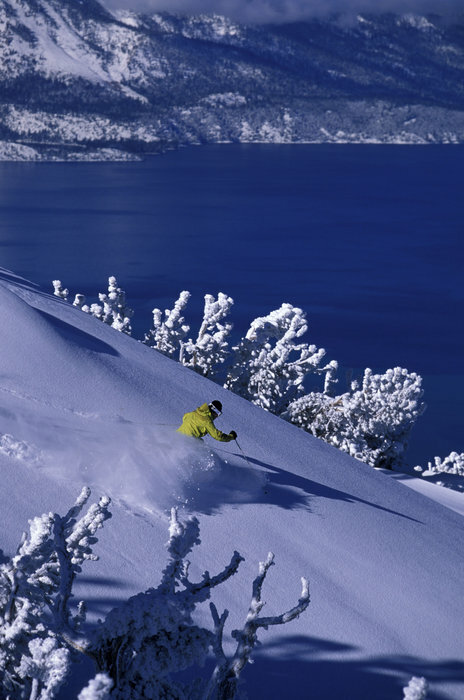 A skier seeking divine intervention at Heavenly. 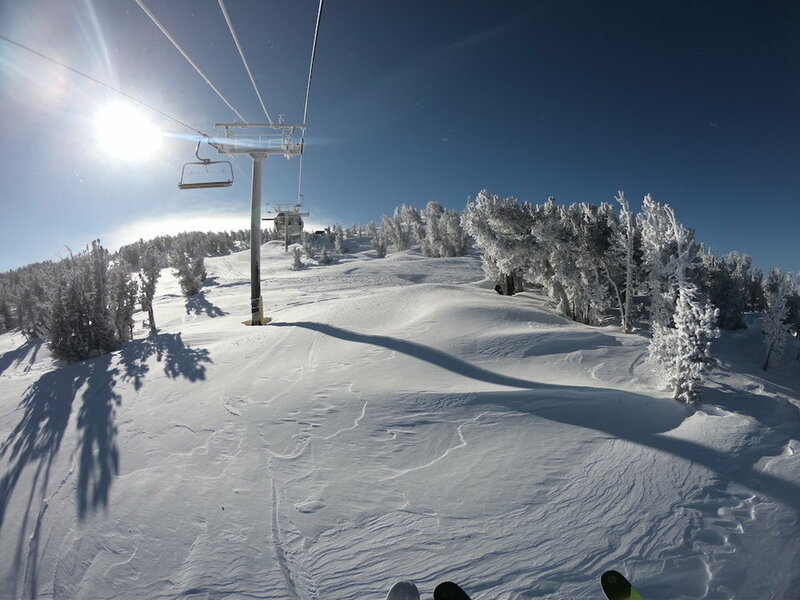 Epic Passholders can enjoy spectacular skiing and views like this all season long. 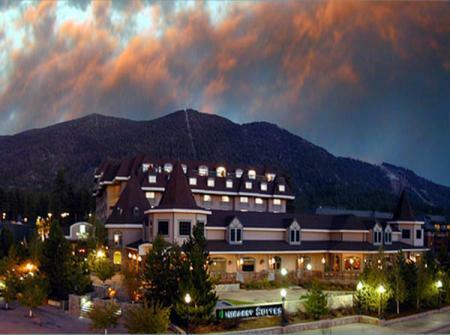 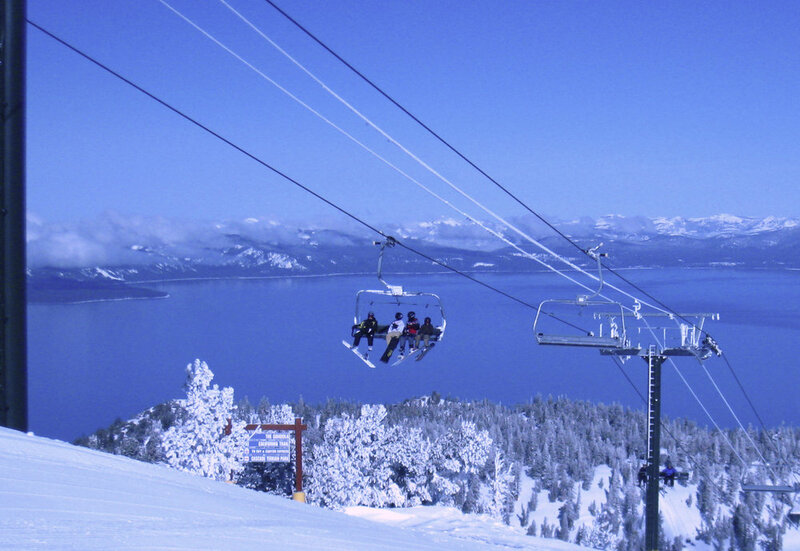 Heavenly Mountain Resort overlooks Lake Tahoe. 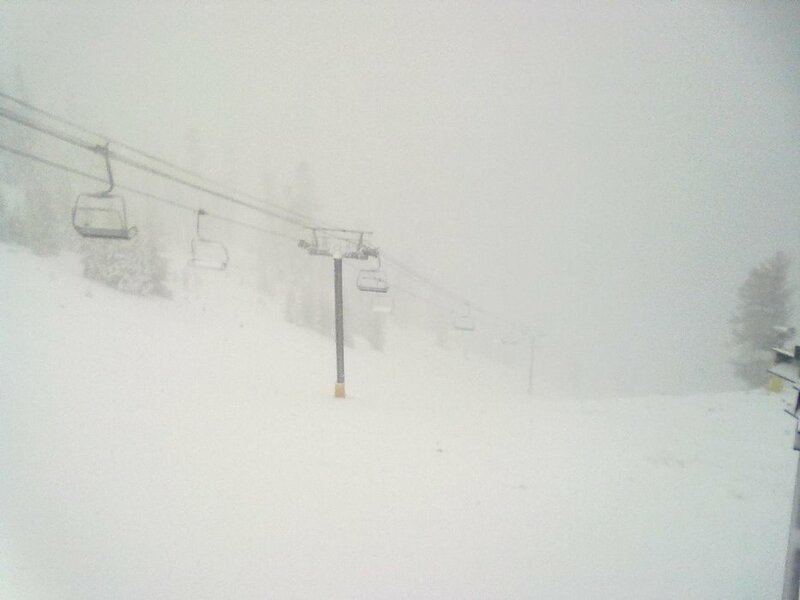 Looks like a whiteout at Heavenly Mountain Resort. 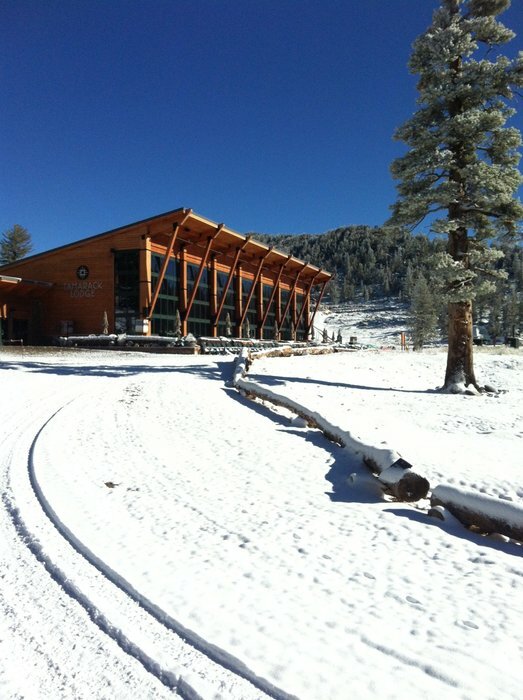 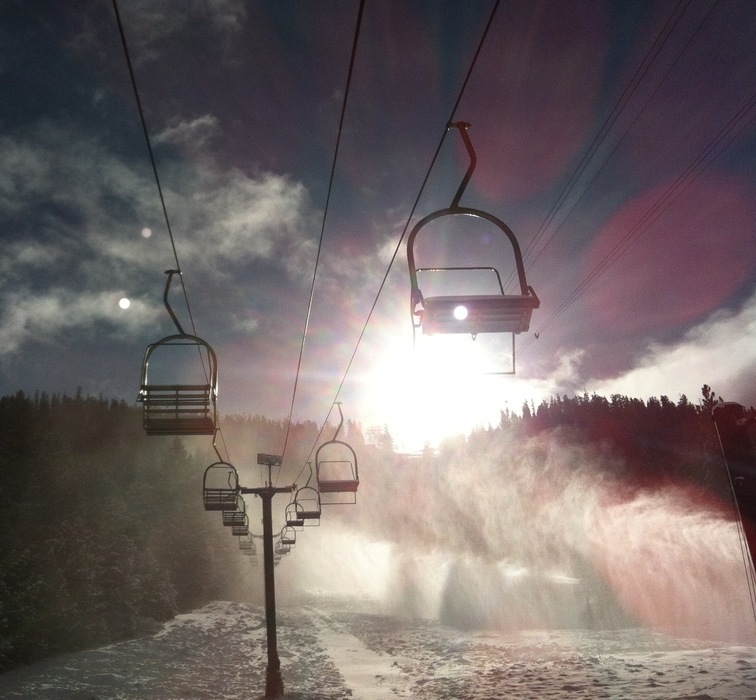 Heavenly Mountain will open for skiing and riding on Nov. 16. 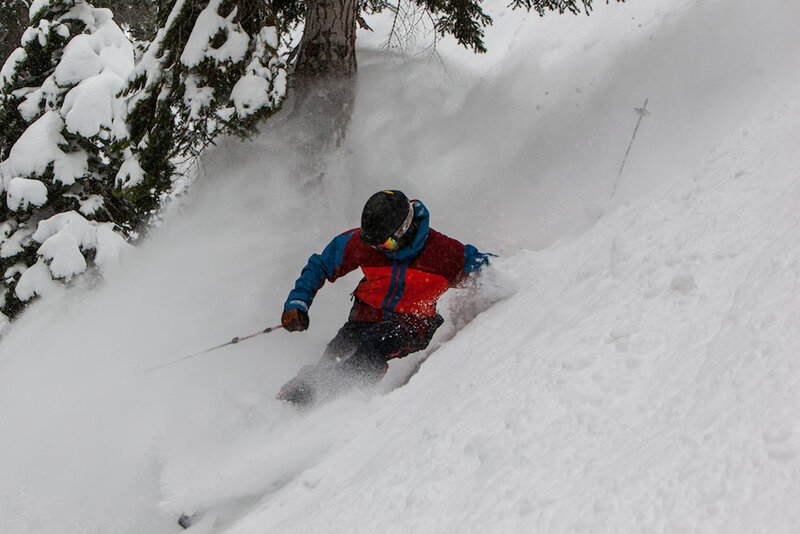 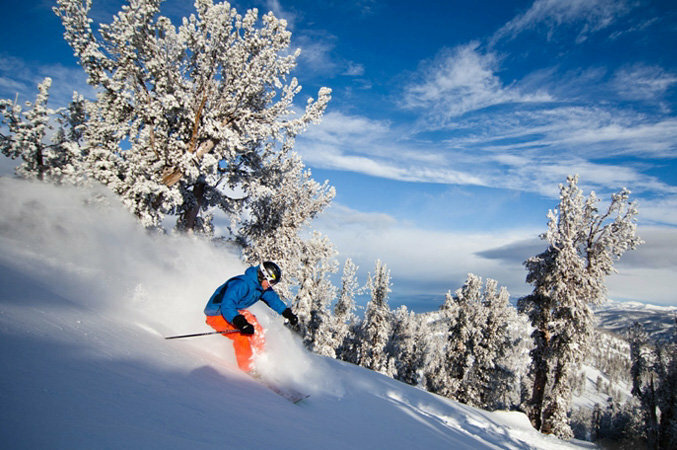 Best conditions of the season at Lake Tahoe resort this week. 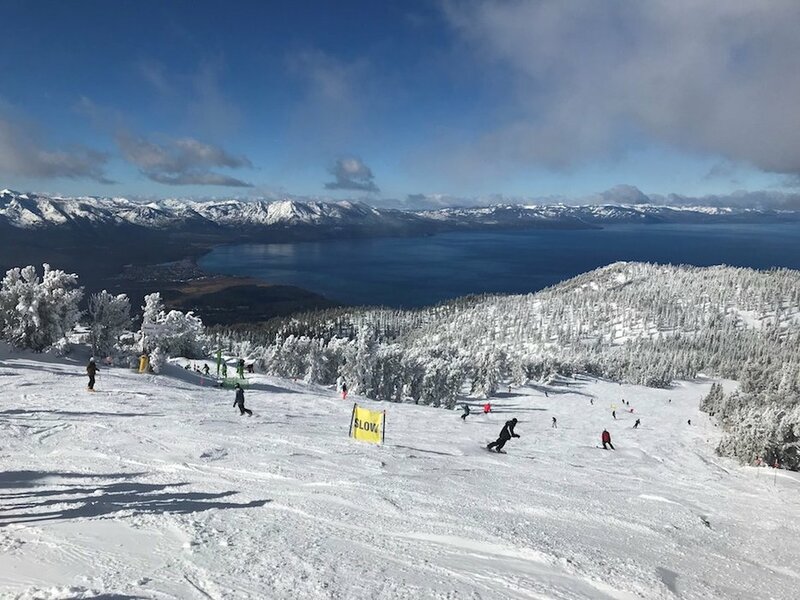 Heavenly will open on Friday, November 22 with the Gondola and Tamarack serving 14 acres and a mile and a half of skiable terrain. 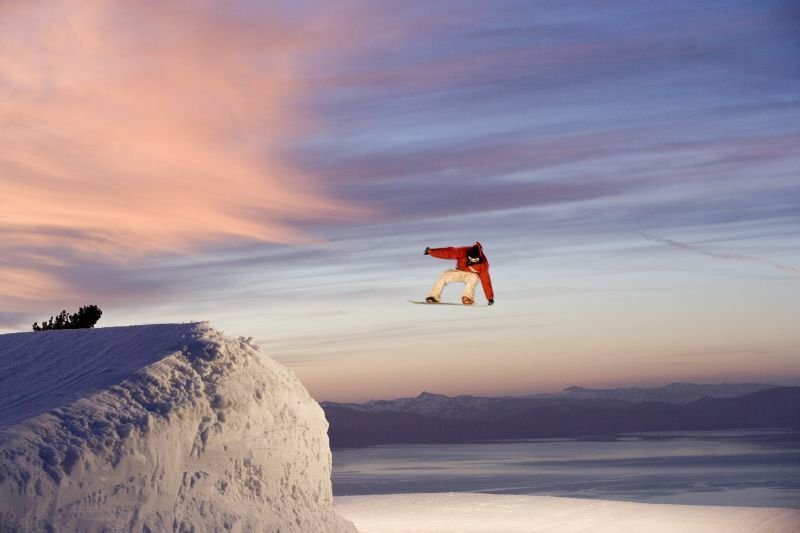 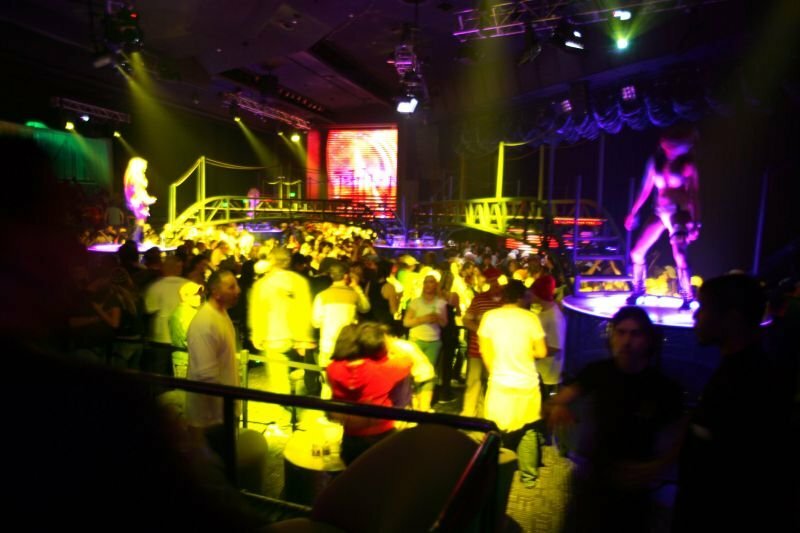 Andreas Wiig at the Heavenly blowing snow party at Vex night club. 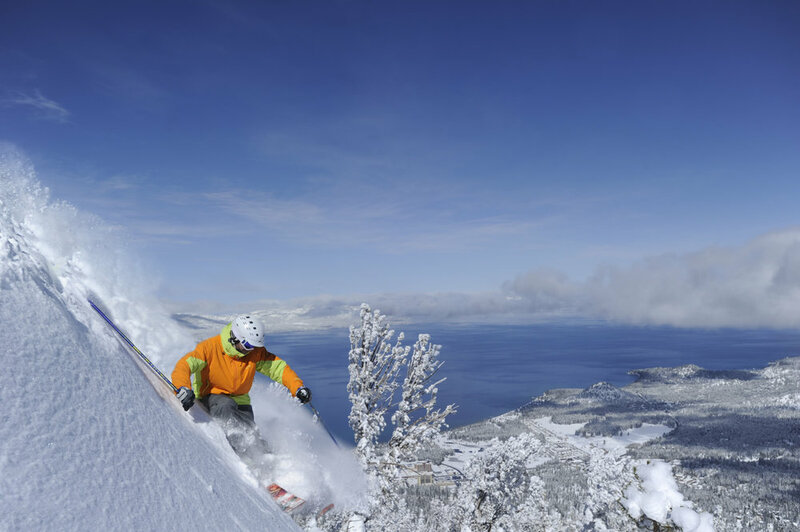 Spring in Heavenly brings sunshine and bikinis...and snowboarding. 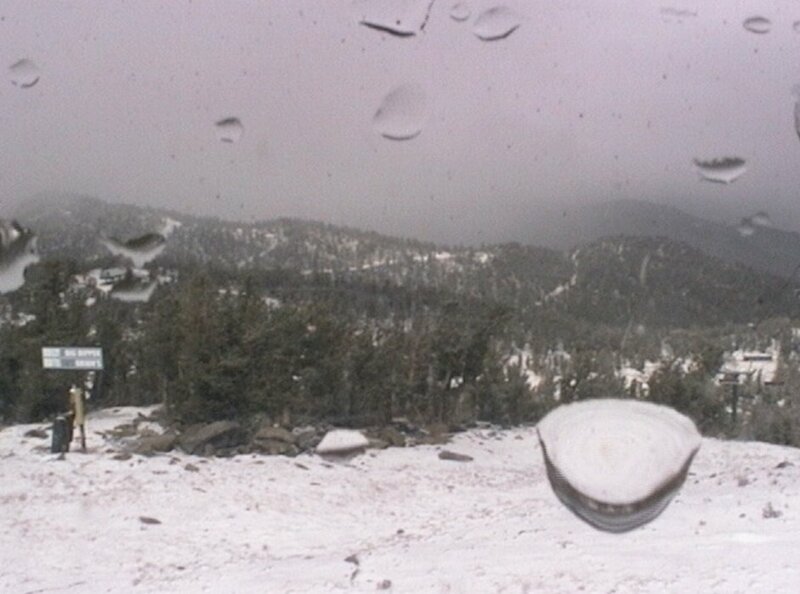 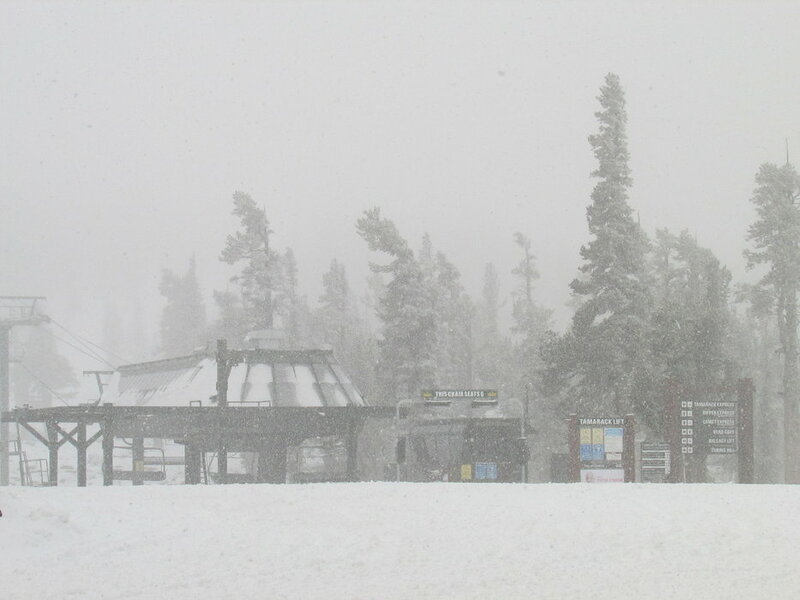 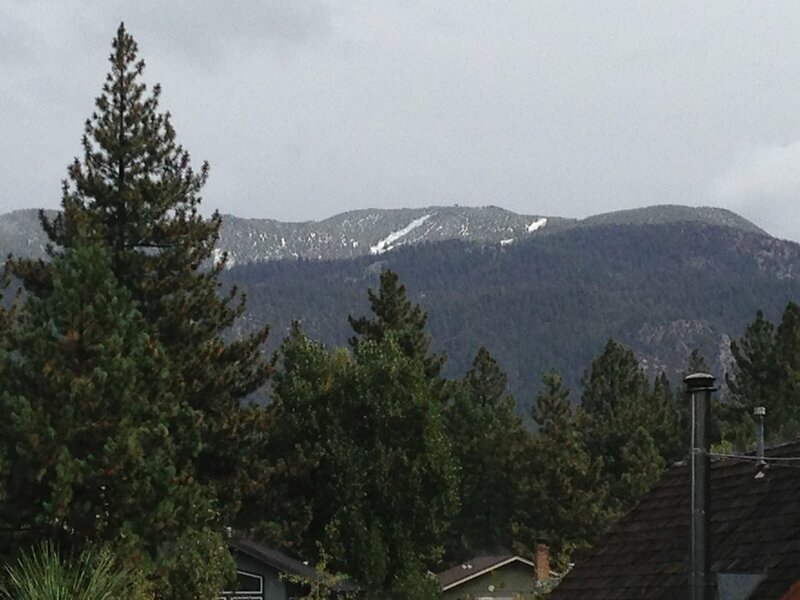 While raining at lake level, it began snowing at the top of Heavenly Mountain Resort. 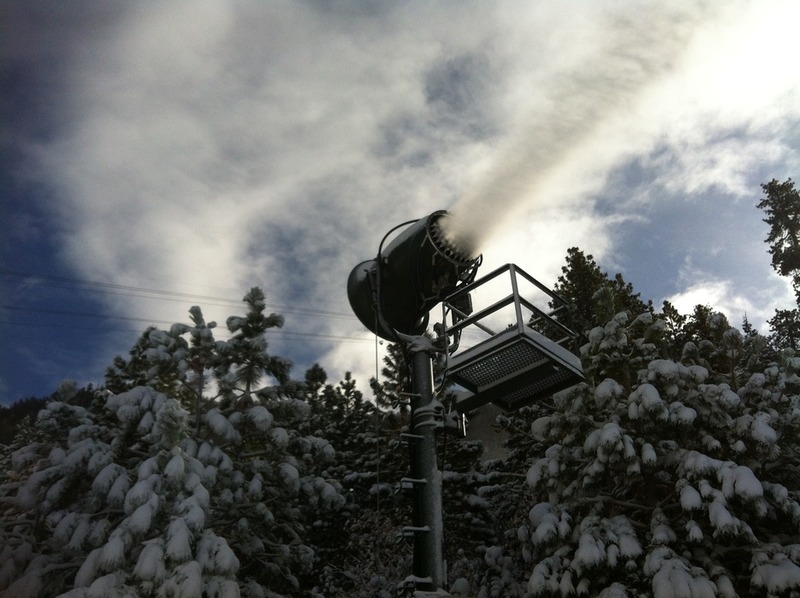 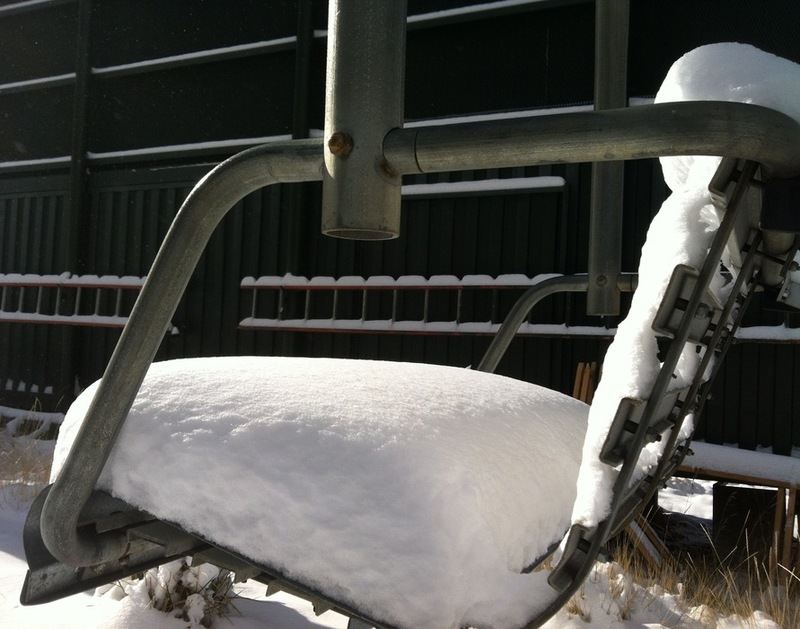 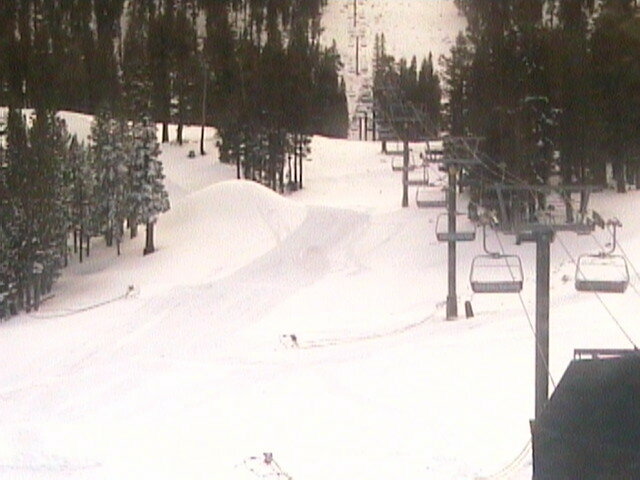 Photo from Heavenly's new snow stake and camera located near the top of Dipper Express. 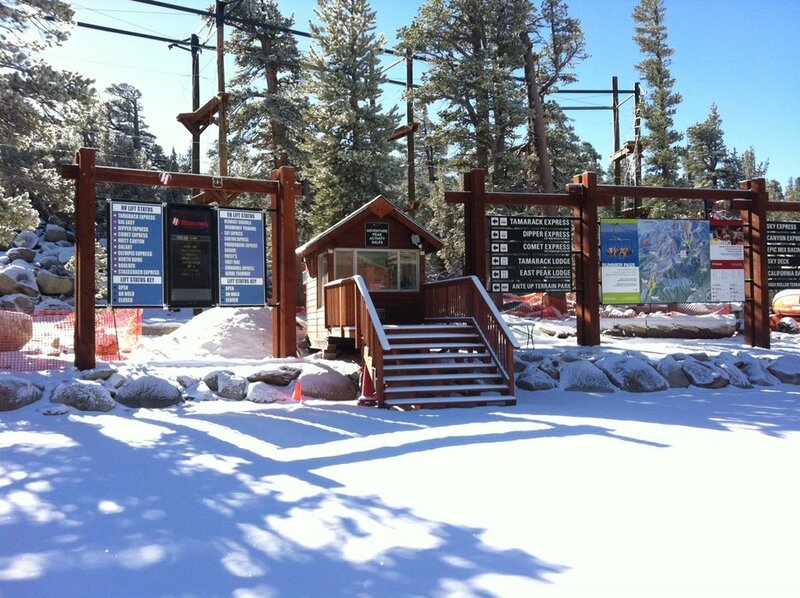 A light dusting of snow graced the top of Heavenly's Gondola. 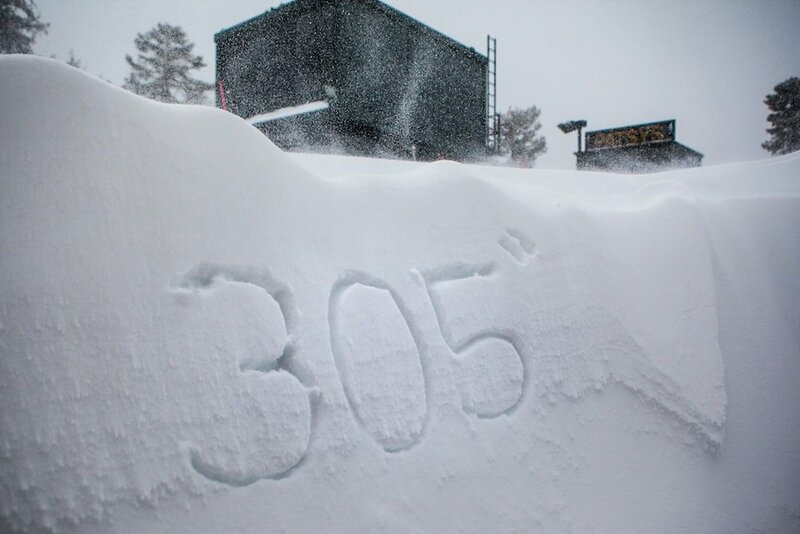 Who's excited about Opening Day on November 22? 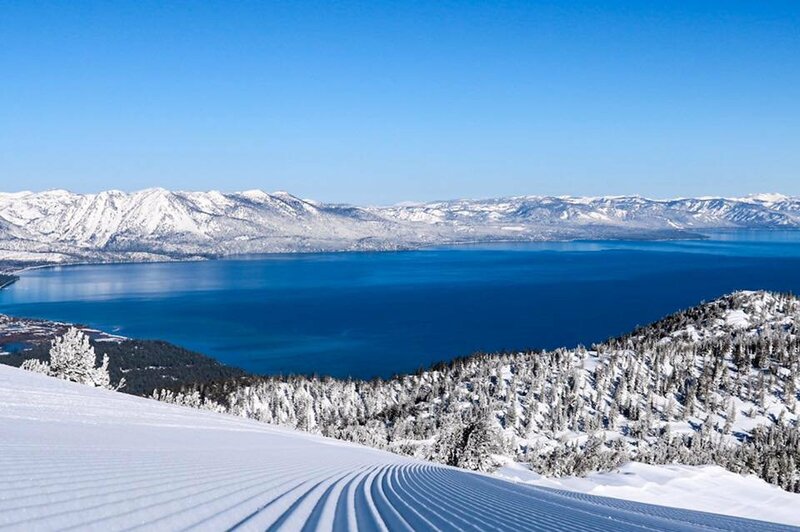 Lake Tahoe in the spring time. 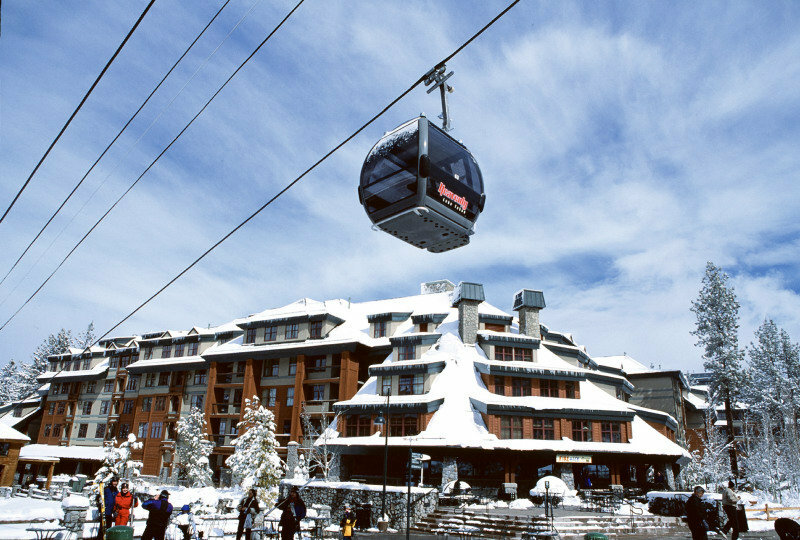 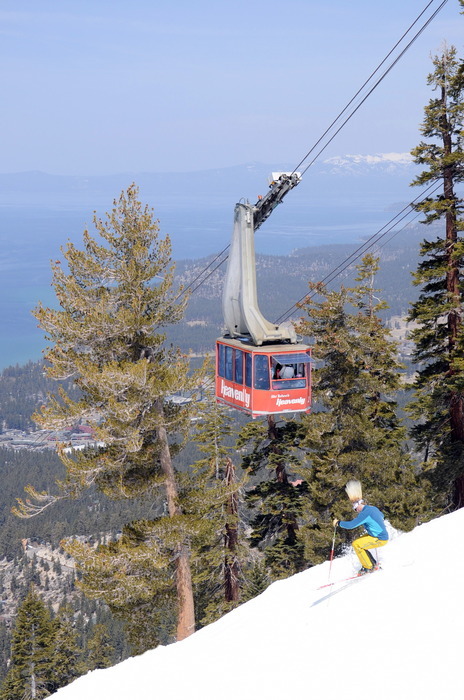 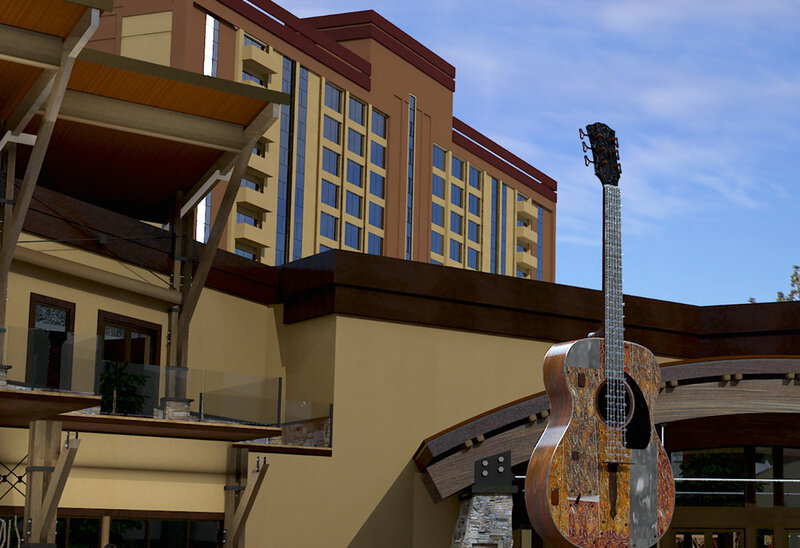 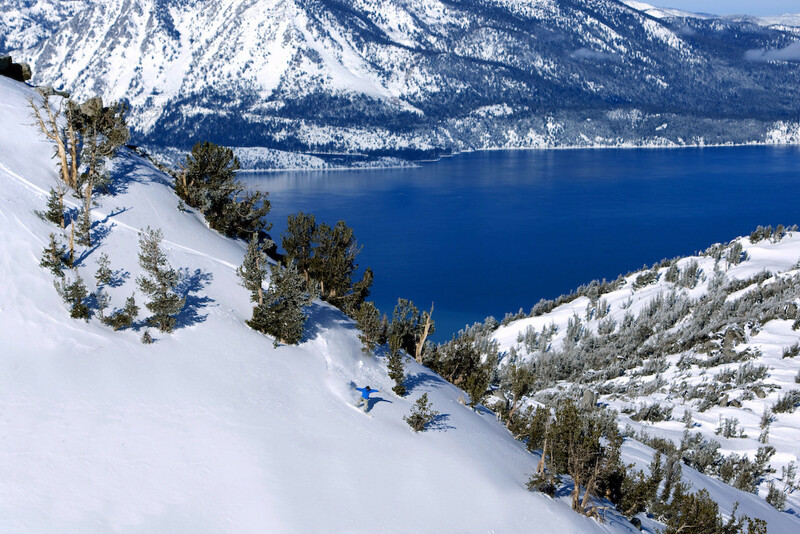 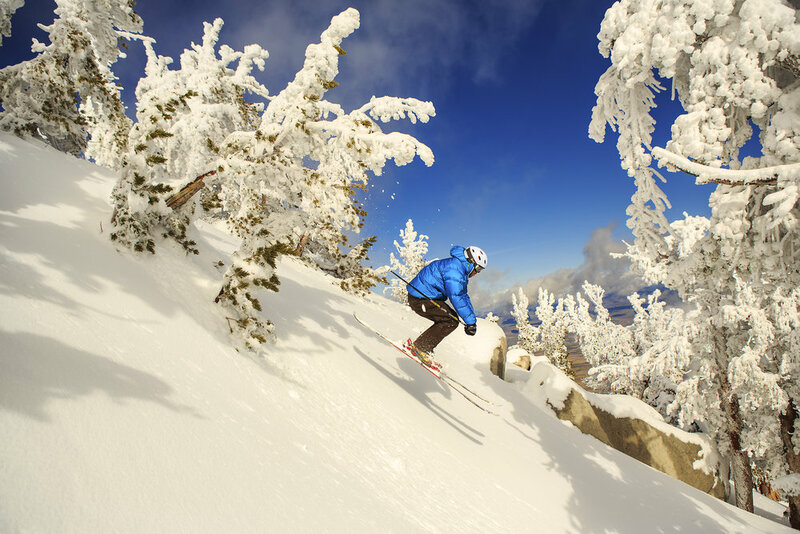 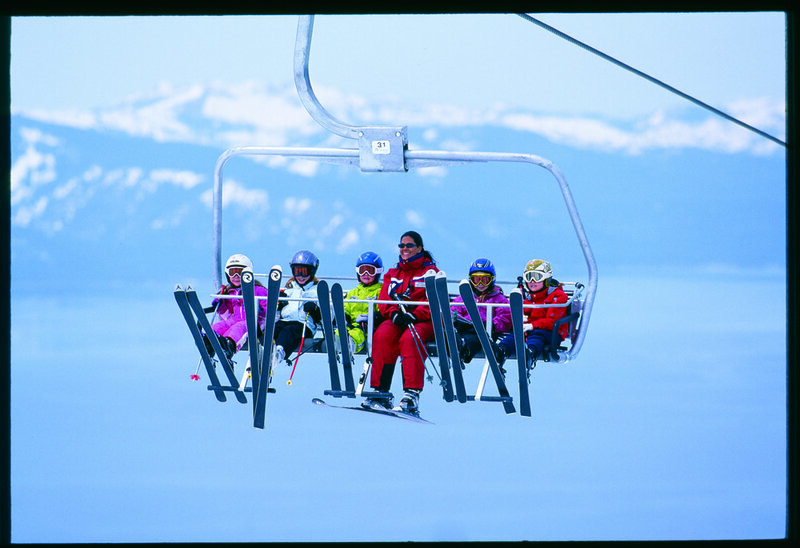 With beautiful views of Lake Tahoe, Heavenly is a hot spot for spring skiing.